I recently adapted another one of Krysti Crabtree's recipes. 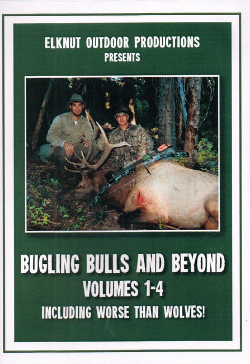 She is the author of Nevada Foodies and Wild Game Cuisine, A Collection of Wild Game Recipes. The gravy was incredibly flavoful. I a couple of cups of beef broth (per Krysti's suggestion), because we wanted lots of gravy for mashed potatoes. This didn't thin the flavor at all, becaues it had cooked down a good bit. The crushed crackers added some great texture to the gravyu, but mostly fell off the steaks. However, it thickend the gravy nicely. I scooped out the chunks of crushed crackers left behind in the pan and added them to the delicious gravy. I'll be honest, when the craker crumbs didn't stick that well, it made me hungry for chicken fried steak. But, this recipe doesn't soak up so much oil in the steaks, like egg-dredged batter does. I recommend you try it! Good stuff. I tenderized the steaks with a blade tenderizer. You can use a mallet and pound it. Saute mushrooms, onions and thyme in butter. If using canned, add them in the end. When the onions are softened, sprinkle all with the flour and stir in the broth. Boil until the gravy thickens. Add Worcestershire sauce and salt to taste. Simmer, adding more beef broth, if it gets too thick. You'll want plenty! Crush the crackers on a cutting board or large plate. Heat the oil in a skillet over medium heat. Press each tenderized steak into the crackers on boths sides. Gently lay the steaks in the skillet and cook until golden brown, about 4-5 minutes per side. Immediately lay the steaks in the gravy and cook for another 10 minutes. Serve with mashed potates. The potatoes and gravy became the focal point of the meal for us. Although, the steaks were awesome! Plenty of leftovers were welcome. We still have some small, large and extra large camo HECS Stealthscreen suits available. When those are gone, you won't be able to find them at dealers anymore. We will continue to have the HECS Base Layers, however. 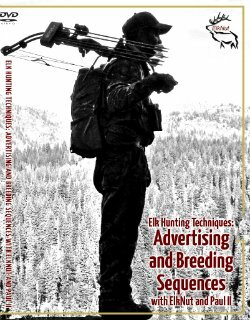 Fitness for Hunting: Start Now! Think about getting fit for next fall's hunting season starting now! 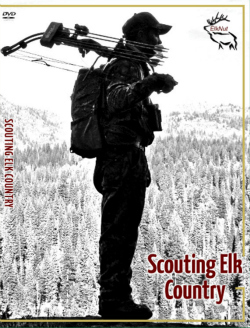 Get a jump start and find yourself moving through elk country with far less fatigue and soreness by preparing your body (and mind!) 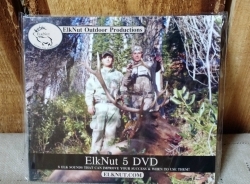 for the athletic endeavor that elk hunting is. 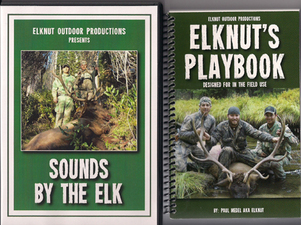 Here are some free plans with videos for Hunting Fitness. As always, feel free to Contact Us here. Or, call or text 1-406-431-0876. We'd love to talk to you.